Every time I examine a patient, there are 4 key things I need to know. 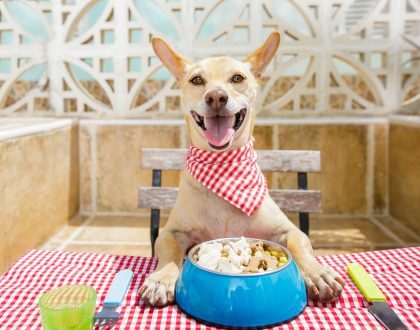 If you’re a regular reader of Petfoodology, you’re probably not surprised that I ask questions about the pet’s diet history, and measure their body weight and body condition score. But the 4th key item is something most people don’t think about and that’s the pet’s muscle condition score. The muscle condition score, as the name implies, specifically assesses a pet’s muscle. Muscle loss is common in animals as they age (where it’s called sarcopenia) and when they’re sick or injured (where it’s called cachexia). Cachexia and sarcopenia are not just cosmetic: muscle loss makes an animal weaker, depresses immune function, and reduces the ability to recover from illness, surgery, or injury. 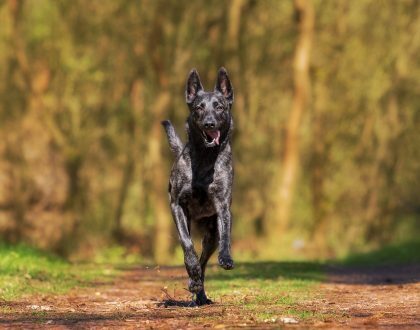 How can you tell if your dog or cat has muscle loss? You should learn to assess both body condition score and muscle condition score. 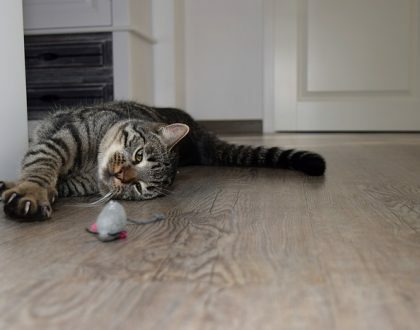 These are assessments that every pet owner can do with some training. Body condition score is a subjective assessment of body fat, with a goal of 4 or 5 on a 9-point scale. 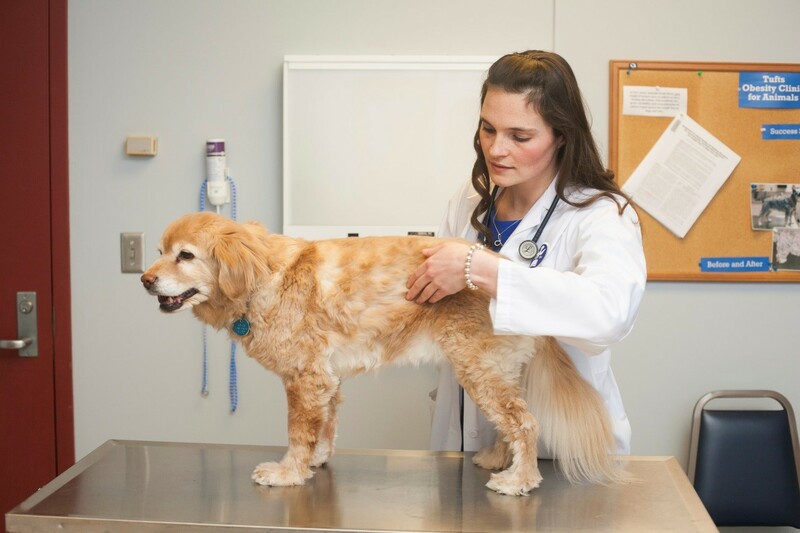 Assessing body condition score can help keep your pet at an ideal weight. But it’s also important to independently assess your pet’s muscle with the muscle condition score. The muscle condition score is determined by feeling your pet’s muscles over her back, head, shoulders, and hips. The muscles over the back, just on each side of the spine, are the earliest site affected by muscle loss so that’s the first place to check. The muscle condition score is graded as normal, or as mild, moderate, or severe muscle loss. Many people wrongly assume that an animal has to lose weight or be very skinny to have muscle loss but this is not true. Dogs and cats can even be overweight and still have significant muscle loss. On the flip side, animals can be thin but have normal muscle mass. That’s why it’s important to assess both body condition score and muscle condition score. To assess your pet’s muscle, you should use the World Small Animal Veterinary Association’s muscle condition score charts, developed at The Cummings School of Veterinary Medicine at Tufts University. And to help owners and veterinary healthcare professionals, I just released a short video demonstrating how to evaluate muscle condition score in cats and dogs. Check out the video and see what your pet’s score is! 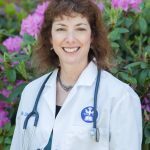 Dr. Freeman is a veterinary nutritionist and a professor at Cummings School of Veterinary Medicine at Tufts University. She is on the cutting-edge of science, with hundreds of articles in prestigious journals, speaking engagements at national and international conferences, and awards for her scientific achievements. 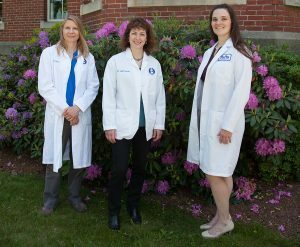 However, she also is passionate about providing objective and accurate information on pet nutrition to veterinarians, pet owners, and other animal enthusiasts.